Industrial wire and cable products designed to withstand abuse from impact, abrasion, continuous flexing, caustic chemicals, and extreme temperatures. In-house expertise and services create solutions that meet your exact specifications and solve problems before they arise. 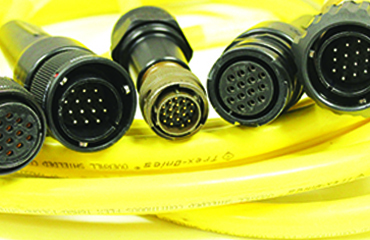 Wire and cable solutions for a wide array of different markets from automotive, food and beverage to government. One of our technical wire and cable reps is ready to assist you. Since 1979, we’ve been serving customers from our Ohio headquarters. 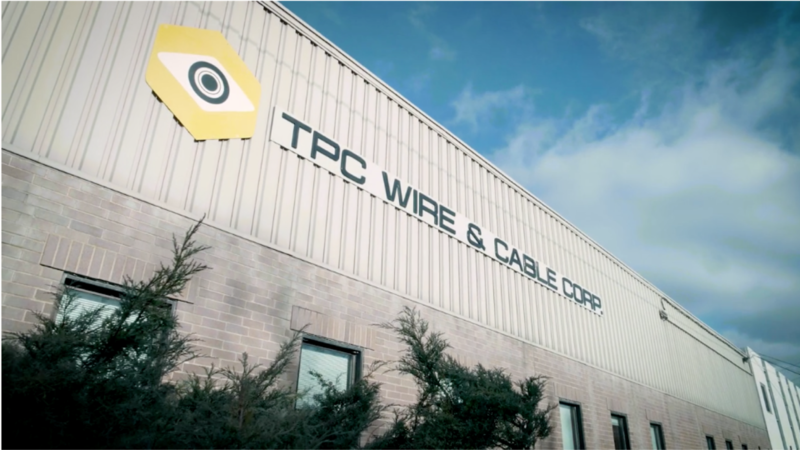 Learn more about TPC’s rich history and recent expansions. One of our experienced technical experts is ready to assist you. TPC’s engineers provided us with a custom-designed solution that was extremely flexible and which has held up incredibly well over time. Since the custom assembly was installed a few years ago, the cable has shown no sign of damage, we’ve had no breakdowns, and we’ve made zero repairs. I was looking for a durable cable that was flexible enough to make tight turns in a confined area and not stress the cable shield. I found it at TPC. I was informed that because my project was custom I could orient each wire in the cable to sit next to the one I wanted it to, taking up less room in the junction box. 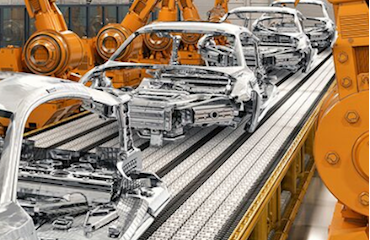 Custom-engineered TPC cable assembly saves sheet metal manufacturer $318,000 and 384 production hours. Shipyard customer saves $286,000 in two years by using a TPC welding cable. Rugged TPC portable cord resists abrasion from vibration, saving concrete plant $11,674 in product and labor costs. TPC portable power and automation cable outlasts a commodity product 3:1 in an aeration pond application. 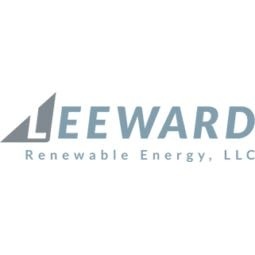 Leading energy company receives safe, efficient storage and deployment system for medium voltage cables. Shipbuilder avoids disruption of service for 12 months and counting using TPC high-flex cable. Steel manufacturer saves over $15,000 in three months using TPC cable that resists high temperatures.